This video is produced by Vanessa Stegg, a co-worker of Rhino Robert McNeel & Associates and member of Rhino Tutorials. The Render Mode is very well suited for fast visualizations in the design process. For raytraced render mode: you need a fast graphic card (GPU), ideally Nvidia graphic card with a lot of CUDA. If you have performance issues try a smaller viewport resolution/size. 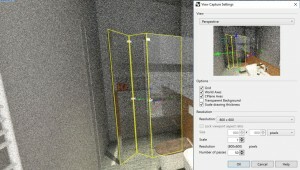 Render image-files by “Viewport/capture/capture to file”. 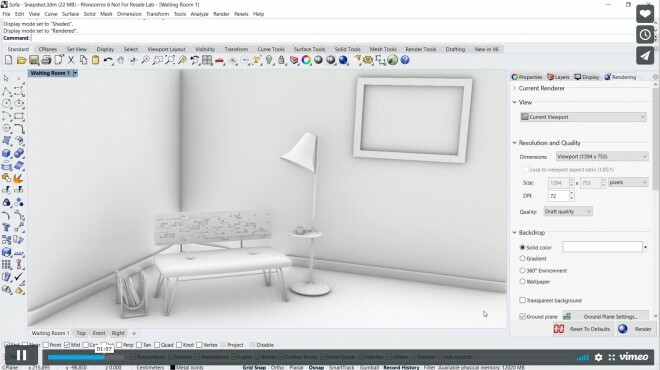 Change viewport to “Rendered” to visualize materials, lightings… Set “reset to default” for older rhino-files. 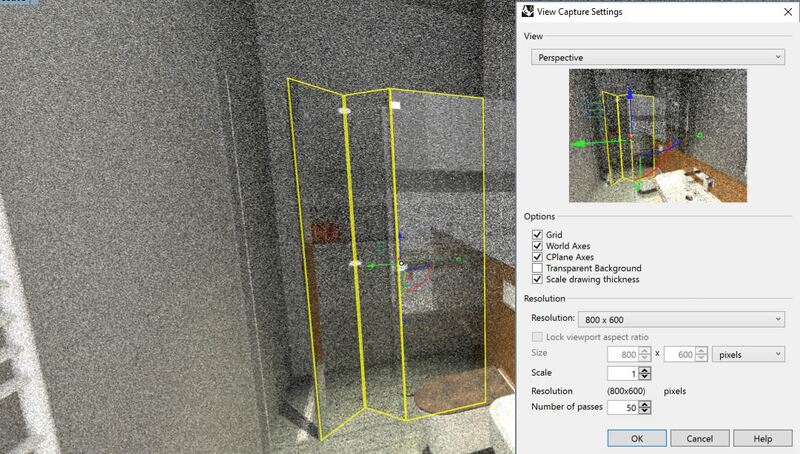 “Preset materials”: simplified interface with specific settings for material type (f.e. “color: aluinium, copper…” for metal. Drag and drop different material options to objects and layers: Add “material library” to panels. Explore “architectural materials”. Change “Groundplane” texture: open panel and “use a material”. Add glass material: “”render mode” is not final raytraced image. “Custom materials”: all material properties in one interface. F.e. with self illumination. Use “raytraced mode” for high quality rendering. Use pass icon button left of viewport to finish rendering.